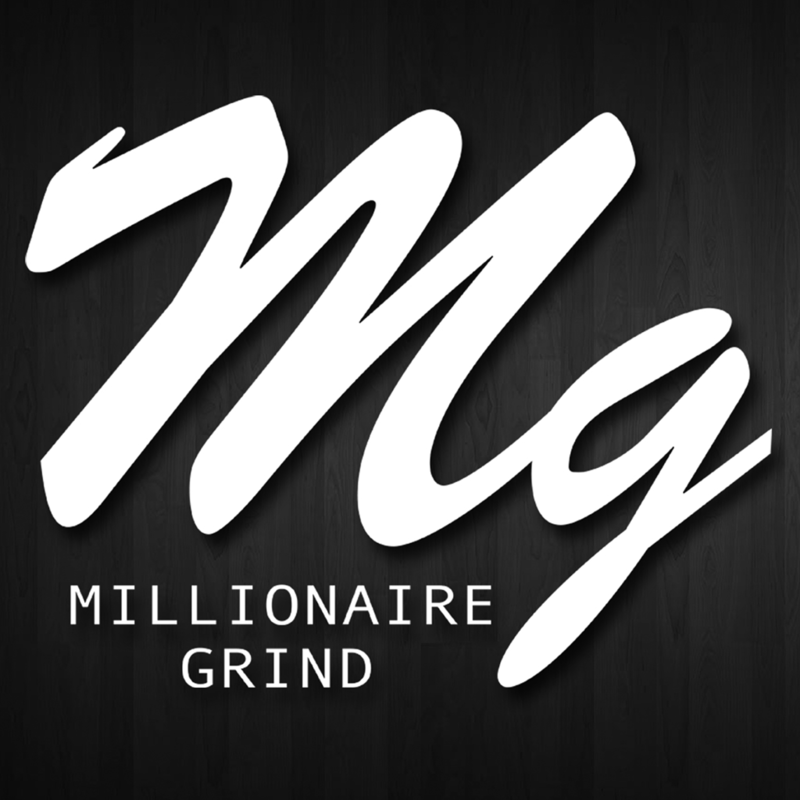 #MillionaireGrind | MG Source: The #1 Source To Your Daily Grind! 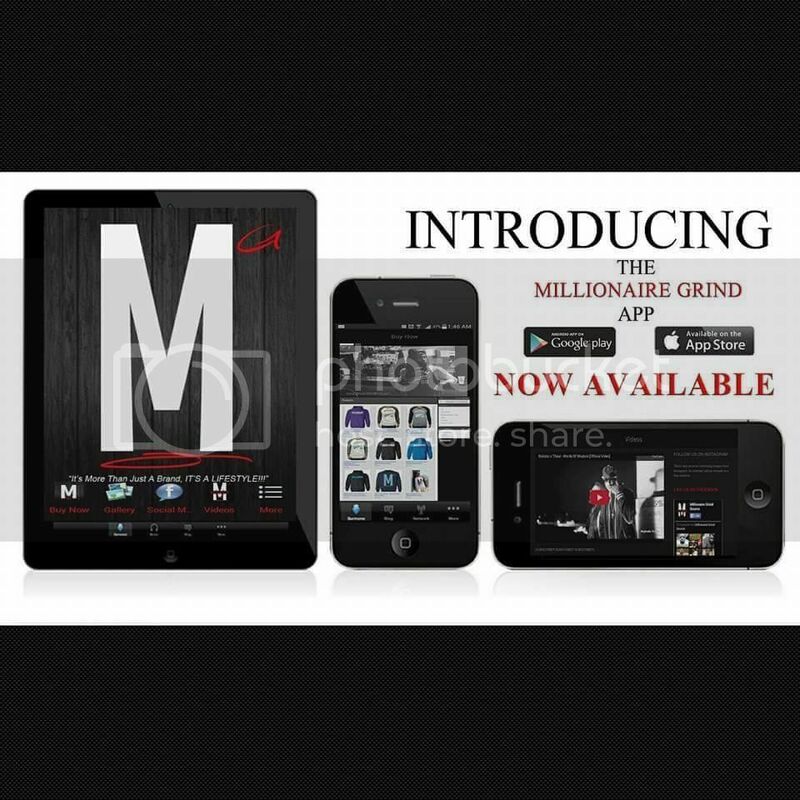 THIS SHOULD KEEP YOU MOTIVATED!!! From the ruins of a palace above Kabul, a young Afghan man bearing a striking resemblance to Bruce Lee, is high-kicking his way to Internet fame.